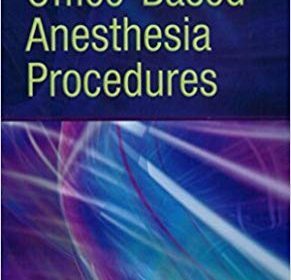 Real-world cases cover the most critical anesthetic problems and incorporate questions commonly encountered on the wards, making this text excellent preparation for orals . 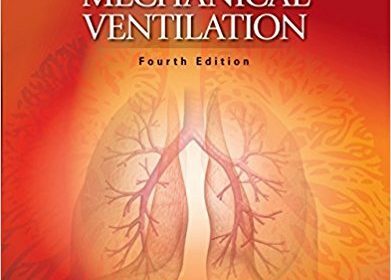 CLINICAL APPLICATION OF MECHANCIAL VENTILATION, FOURTH EDITION integrates fundamental concepts of respiratory physiology with the day-to-day duties of a respiratory care professional. Utilizing the wide degree of topics covered, including airway management, understanding ventilator waveforms, and addressing critical care issues, readers have the best resource available for understanding mechanical ventilation and its clinical application. 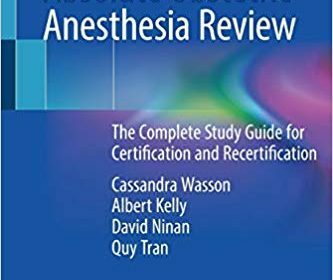 Enhancing the learning experience are valuable illustrations of concepts and equipment, highlighted key points, and self-assesment questions in NRBC format with answers. Whether preparing for the national exam or double-checking a respiratory care calculation, this book provides the fundamental principles of repsiratory care with the clinical guidance necessary for mechanical ventilation. 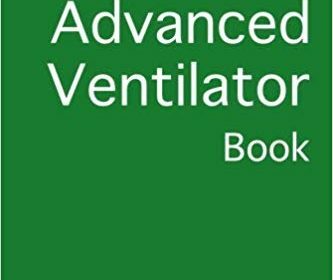 The Advanced Ventilator Book is a companion to the best-selling The Ventilator Book and is written for clinicians who already have a solid foundation in the basics of mechanical ventilation. It goes beyond the ventilator itself to discuss strategies for severe hypoxemia and rescue maneuvers for refractory respiratory failure. 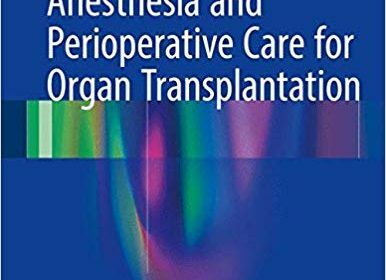 Subjects covered in The Advanced Ventilator Book include:•Optimal PEEP•Treatment of severe bronchospasm•Prone positioning•Therapeutic neuromuscular blockade•Inhaled nitric oxide•Veno-Venous ECMO•The seven rules of severe respiratory failureDr. William Owens explains these complex concepts in a clear and readable manner. Like the original, this book is meant to be used in the ICU or Emergency Department instead of the library. The focus is on the bedside care of critically ill patients, as it should be. Single best answer multiple choice questions are considered invaluable in assessing a trainee’s ability to apply knowledge to clinical practice. 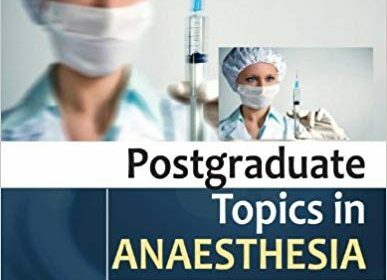 This book comprises six sets of practice papers, each set containing 30 single best answer questions in basic sciences applicable to the practice of anaesthesia, pain management and intensive care. The single best answer stem is presented as a clinical problem followed by a lead-in question and five possible options. 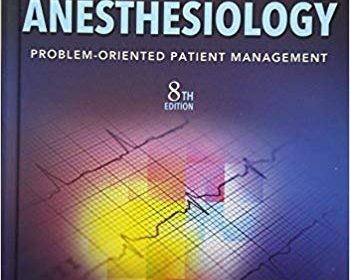 The best possible answer to a given question is substantiated by detailed explanation drawn from recent review articles and textbooks in anaesthesia and basic sciences. At the end of the answer section to each question, a useful list of references are provided to aid further reading. These questions will enable candidates to assess how well they can apply their factual knowledge on basic sciences to their clinical practice. 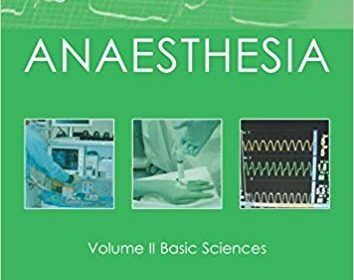 Alongside the authors’ previously published book, Single Best Answer MCQs in Anaesthesia: Volume 1 – Clinical Anaesthesia, this book supplements the essential study material for post-graduate examinations in anaesthesia and intensive care medicine. 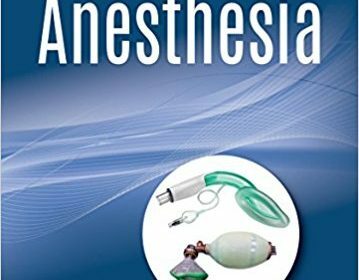 This book is also a valuable educational resource for all trainees and practicing anaesthetists.